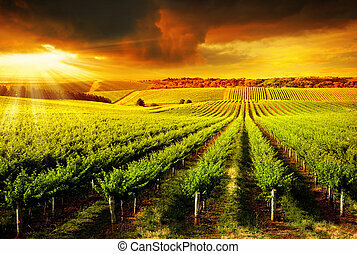 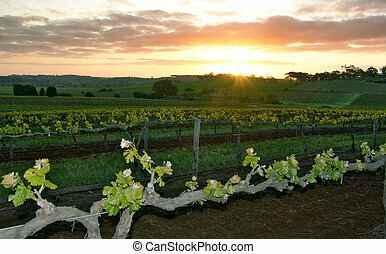 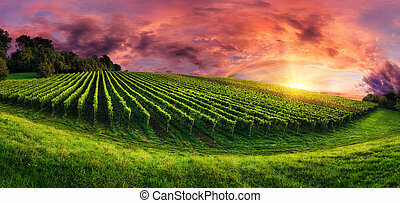 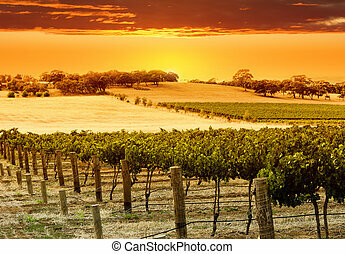 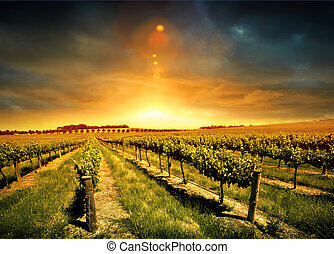 Vineyard panorama sunset. 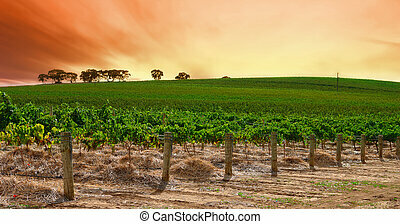 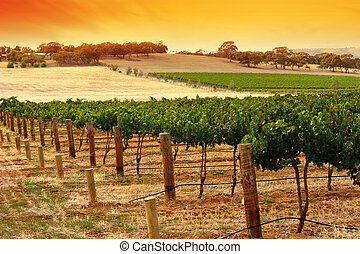 Winery in the barossa valley. 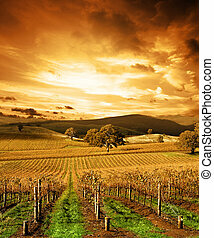 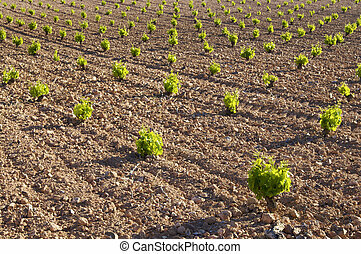 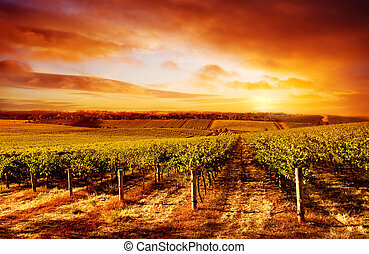 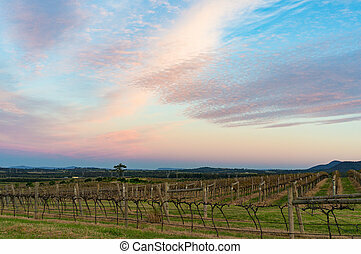 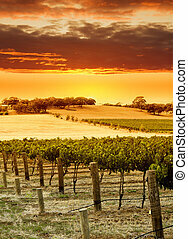 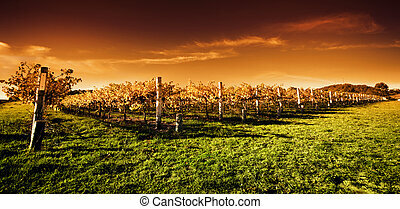 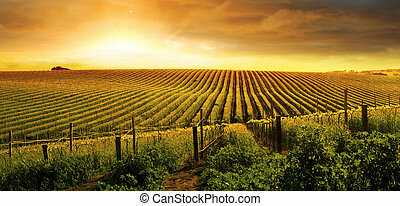 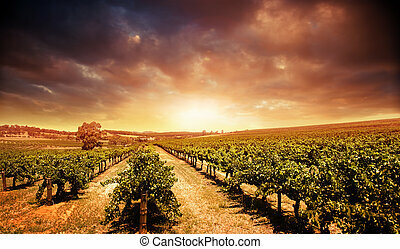 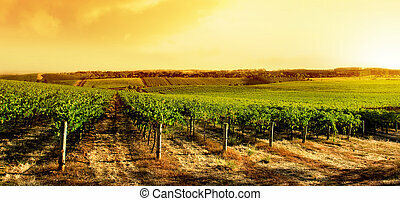 Vertical panorama of vineyard at sunset in Niagara peninsula, Ontario, Canada. 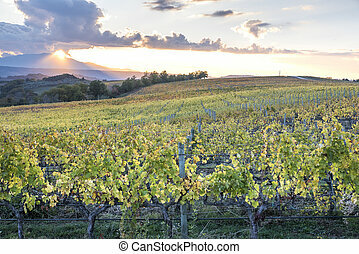 Panorama of the vineyard in the winter at sunset. 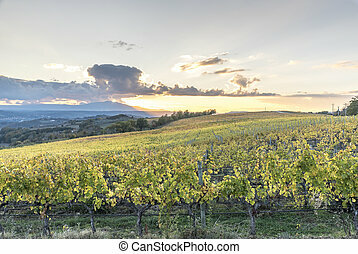 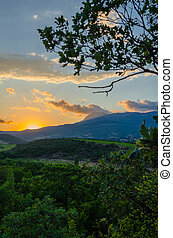 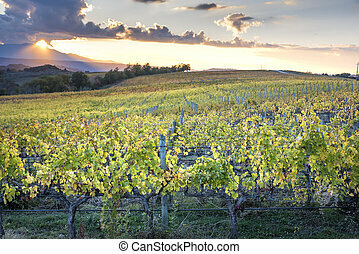 Bolgheri and Castagneto vineyard aerial panorama on sunset. 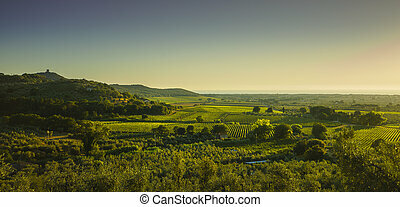 Maremma Tuscany, Italy, Europe. 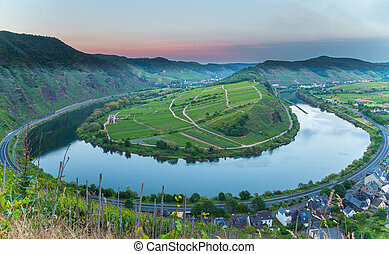 Moselschleife at Bremm at sunset panorama.